You are here: Home / Big wind industry / Disintegrating Wind Turbines & Mass ‘Planned’ Blackouts in Germany: What’s Not to Like About Wind Power? 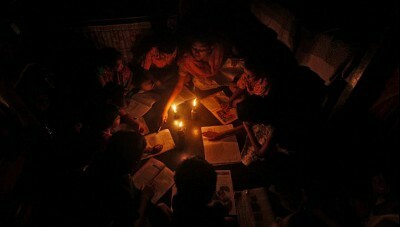 Due the intermittent and chaotic delivery of wind power, the Germans are now coming to terms with deliberate ‘targeted blackouts’ – where grid managers are chopping power to major consumers and even whole cities in response to wild and unpredictable wind power collapses (just like Adelaide, in South Australia). 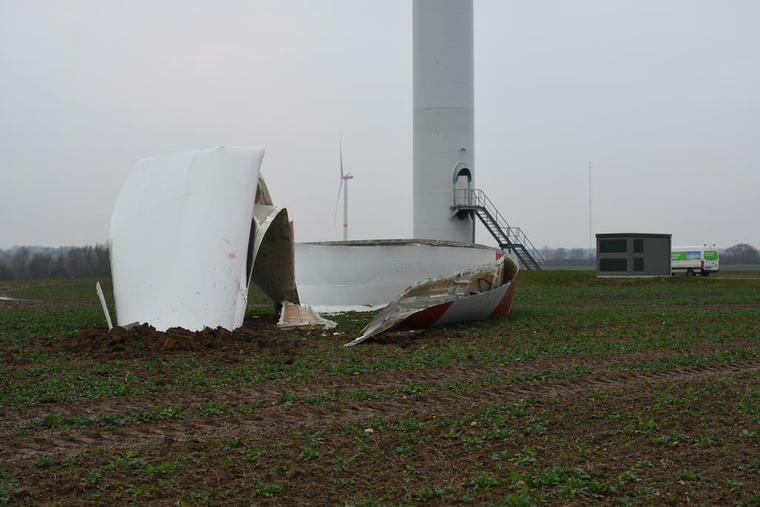 These are just two recent examples of many more wind turbine collapses. Q: what did Germans use before candles? A: electricity. 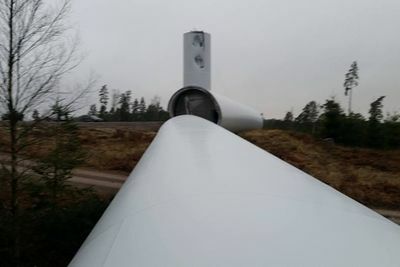 In addition to catastrophic mechanical failures, wind and solar energy are wreaking havoc on power grid stability, so writes the German online mittelhessen.de here. … the reality. Not so Divine. You only have to look at what happens when you rely on”Renewables”. South Aust had a major power failure a few weeks ago ,when an “Inter-connector”quit. For those who don’t know, they rely on “Renewables”for their power, plus some power from Victoria as backup, which is most of the time. Wind and solar energy development must be understood from the financial perspective. 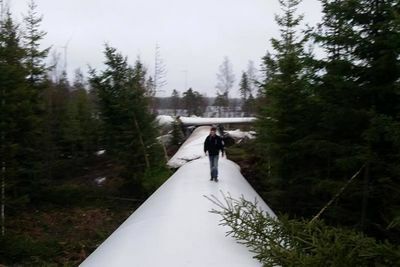 In the case of Germany, beyond the fatal impacts of this technology domestically, countries, like Greece, have been exploited by German bankers, extending un-payable loans to Greek renewable energy development companies. Greece and Crete now are studded out with this gear, and has driven the Greek economy into the toilet, forcing that government to pay for the bail-out. Meanwhile, that world thug, Vladimir Putin, has his hand on the control valve of western Europe’s need for natural gas, and is laughing his way to the Russian treasure hoard, every day. Small wonder why the Europeans just wrung their hands while Putin annexed the Crimea and has secured eastern Ukraine as a militarized Russian zone. Nobody is fooled. Everybody is robbed. Do you think that someone like Putin gives a damn about your health, the value of your property, or what might happen to some passing birds? The “greenies” that spout their environmental cant about “renewable energy” are the products of a cult indoctrination that goes back to the mid-1980’s. Since they only read their own literature and are apparachiks of the PC Police, take this as fair warning that this resistance is nothing less than a clash between two paradigms. They have been in the catbird seat for over a generation. Will it take another generation to sort this out?